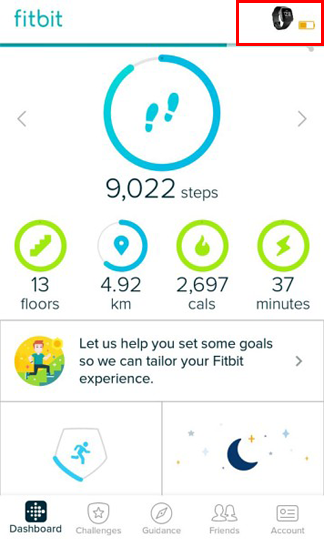 The Fitbit app always tries to establish a permanent and continuous connection between the phone and the tracker. 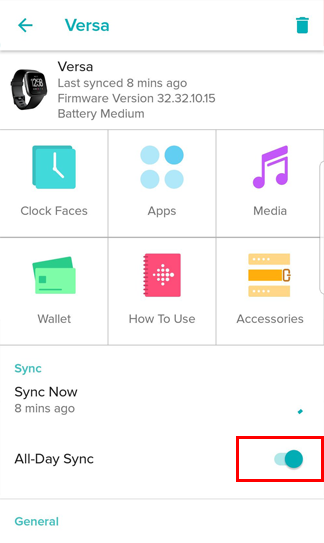 It does not work correctly in some phones, so this must be prevented. 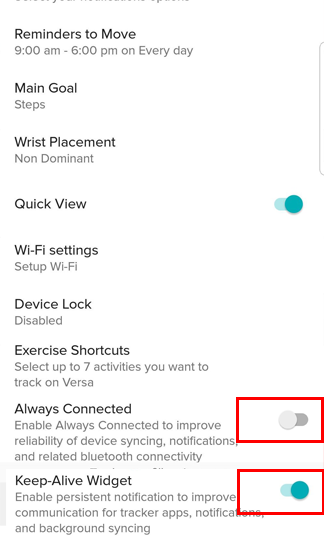 If "Always Connected" in Fitbit app is enabled, the Fitbit app wants to force this faulty connection.